Should You Be Talking to a Designer About Your Home’s Windows? Home » Blog » Should You Be Talking to a Designer About Your Home’s Windows? Given the expenses inevitably associated with any kind of home improvement project or renovation, some families invariably try to go it alone. That may not be the best decision, particularly when it comes to items that may last several decades. So perhaps it is time to speak with a designer about the possibility of new windows. If you or someone you know is looking for replacement windows in or near Phoenix, AZ, you should know that there are plenty of interesting styles and options that may meet your home’s needs. Note that the style of window you prefer or select can dramatically impact how your home looks and feels. Not all windows are made equally, and that’s a great thing. The diversity of available windows provides you and your family the luxury of choosing a solution that perfectly fits your home. That’s where a designer enters the equation. Though you are certainly under no obligation to work with a designer, you may wish to consult one when it comes to undergoing any serious work on your windows. Remember that those windows should last you at least 30 years in the event they have vinyl frames, potentially longer if you choose a fiberglass alternative. Yes, that is good news. Your new windows won’t go anywhere for some time. But the flip-side of that durability is that windows are a serious investment and one that you probably want to get right. You may also wish to install new windows or replace existing windows with different styles while you’re at it. Windows provide many families with an opportunity to fundamentally change how their home’s look and function. A large picture window can introduce a significant amount of natural light into rooms that may otherwise feel darker and less inviting. 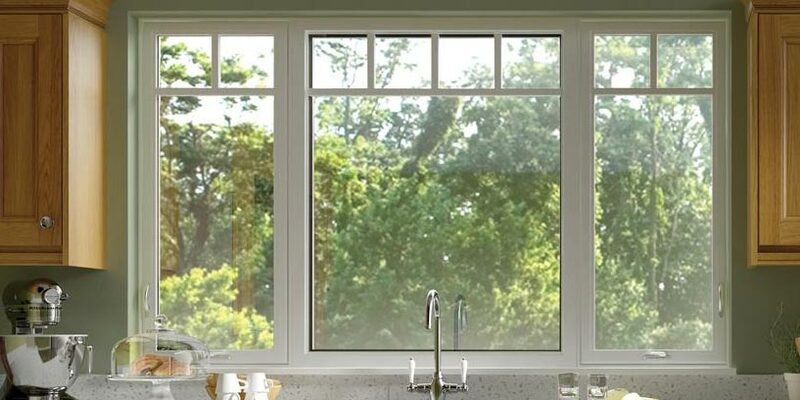 Straightforward double-hung windows create a great deal of functionality for your home, making it easy to let natural air into your home whenever the weather permits. You may want a new window over your sink to make doing the dishes a more pleasant task. You may want a bay window in the study to change the way you read books or do work at home. There are lots of options when it comes to windows. A designer can help you think through these options and do what’s best for your lifestyle and preferences. Sure, speaking with a designer may cost you some extra money. That may be worthwhile when decisions begin piling up. Unless you have a perfect sense of what your home should look like and what kind of role your windows should play, a designer can be extremely valuable. Remember that this is a lasting investment and an important opportunity to do what’s right for your home. If you are seriously looking into replacement windows in the Phoenix, AZ, area, consider reaching out to Cougar Windows & Doors. We take great pride in serving families the right way and addressing their homes’ needs in an efficient and professional fashion. You can visit us at 3820 E Main St Ste 5, Mesa, AZ 85205 or place a phone call to (480) 699-9066.